Capable of flying any craft made on his native Naboo, Rick Olié was considered the finest pilot in the Royal Space Flying Corps. Dubbed "Reckless Rick" in his youth, time tempered Rick's daring streak and his talents earned him a position as the pilot of Queen Amaidala's personal starship. accomplishment is also his most infamous one. 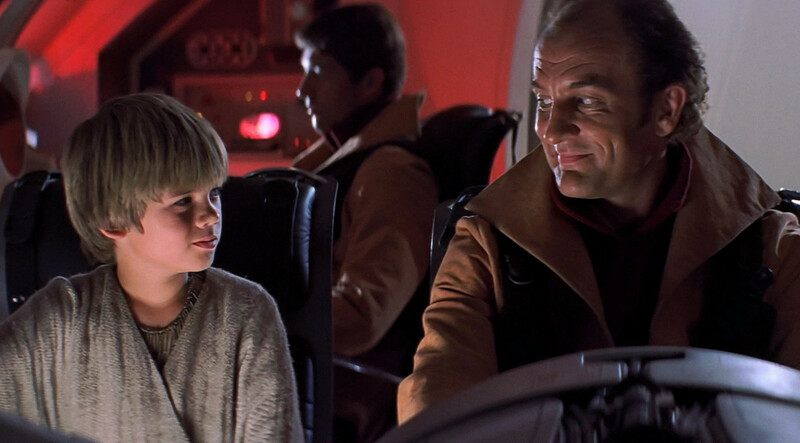 It was he who first instructed a young Anakin Skywalker in the basics of piloting a fighter ship. We can only wonder if the course of galactic history might have changed forever had it not been for Rick's act of kindness to an aspiring young starfighter.